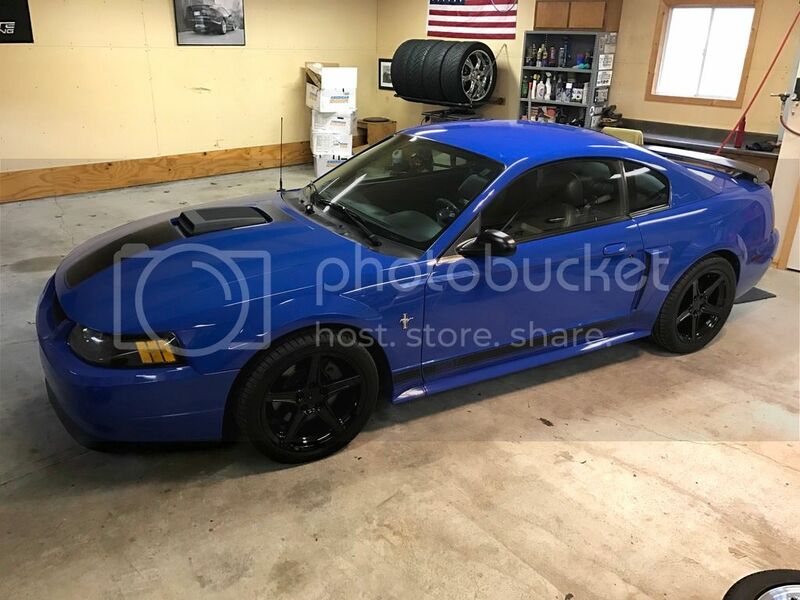 2003-04 Mach 1 Registry Owners Club - View Single Post - Picture test can't get pics to embed? Thread: Picture test can't get pics to embed? Re: Picture test can't get pics to embed?